You can learn a lot about yourself by how you trade bitcoin. In my case, I was reminded that my appetite for risk rounds down to zero. On Monday, a little more than a week after buying $100 worth of bitcoin to distract myself at an airport, I decided I'd had enough. Every hour, both day and night, brought wild price fluctuations. A friend strongly warned me to move my bitcoin to an alternative digital wallet to avoid being hacked after publishing an article about my holdings. And the sage advice of my two investment gurus -- Warren Buffett and my wife -- continued to ring in my ear: "stay away." But the only thing more nerve-racking than buying bitcoin right now may be trying to get your money out. 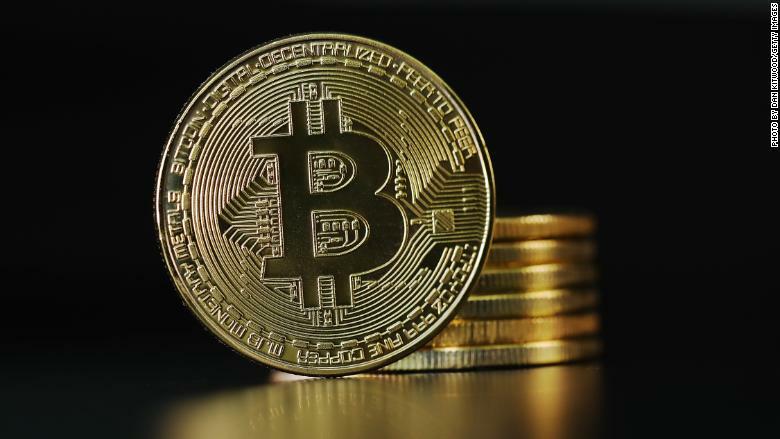 The same surge in demand for bitcoin that has caused the price to spike from $1,000 at the start of this year to more than $17,000 this week has also put a strain on various bitcoin exchanges, causing sudden outages. I experienced this firsthand on Monday when using Coinbase, a leading service for trading bitcoin. The exchange suffered a brief crash just as I was gearing up to sell. Coinbase reminded its users of this risk last week on the day it became the most popular app in the U.S. "Access to Coinbase services may become degraded or unavailable during times of significant volatility or volume," the startup wrote in a cautionary blog post. "This could result in the inability to buy or sell for periods of time." Worse still: the skyrocketing price and interest in bitcoin has made it a greater target for attacks. Bitfinex, another large bitcoin exchange, said Tuesday it was trying to deal with a "heavy DDOS" attack. Even when the exchanges are functioning properly, selling can be stressful. Once Coinbase recovered from its outage, I watched as the price shot up above $17,000, approaching a new high. I took that as a sign to sell. But actually submitting the transaction can feel like rolling the dice. Wait 30 seconds (or if the app is simply slow to load) and the price may rise or fall hundreds of dollars. For those who own large sums of bitcoin, there's an added complication: Services like Coinbase impose varying weekly buy and sell limits to protect accounts. But the limits, which can be as low as $2,500, may make it hard to dump all your holdings at once. 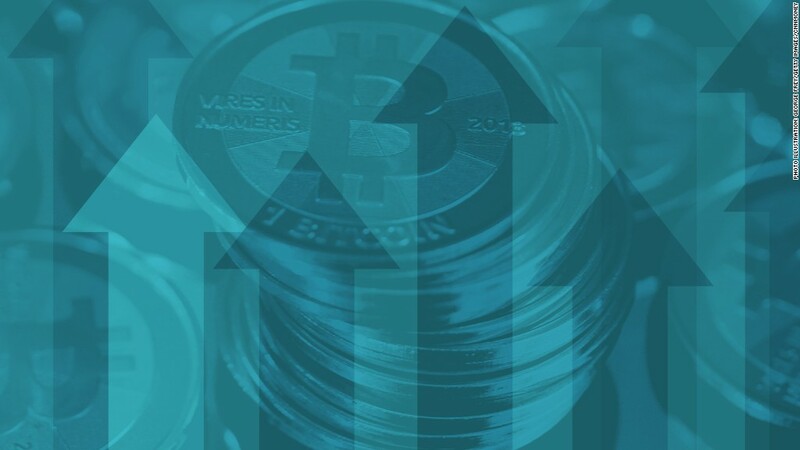 Or as the company put it in the blog post last week, "Due to the rapidly changing price of digital currencies, some customers may not have sell limits that are sufficient relative to the value of total digital currency they are storing on Coinbase." And then there are the delays. Several days after I bought the original $100 worth of bitcoin, I purchased another $150 worth before deciding to put an end to my brief life as a bitcoin trader. It took a full week for the first transaction to go through. The second transaction is still pending. Put another way: If the price of bitcoin were to plunge 50% this afternoon and I wanted to sell, I would be unable to sell the second batch I'd purchased because technically I still don't have it. As for that original $100, I ended up netting about $50 in profit after various fees for buying and selling. When that money finally hits my bank account on Friday, I intend to take my wife out to a dinner to make up to her for all the bitcoin talk this month.